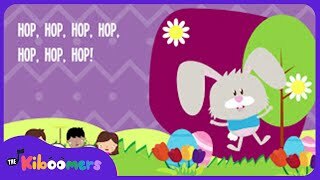 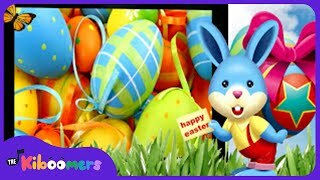 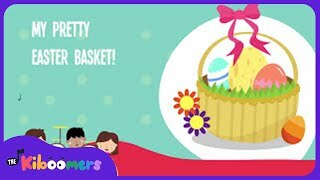 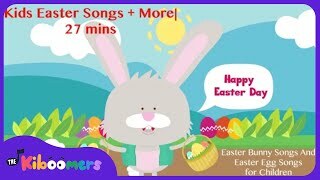 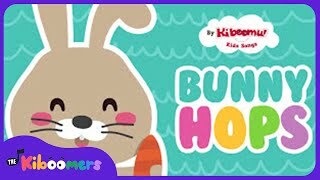 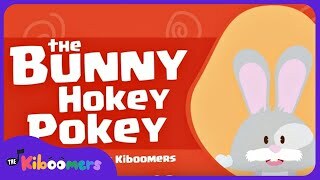 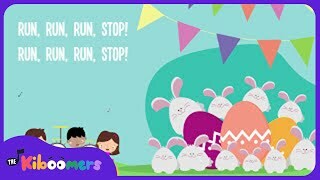 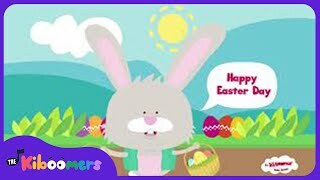 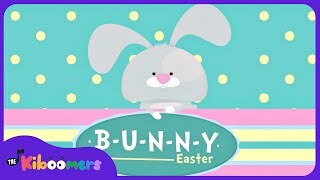 Easter bunny and Easter songs for kids! 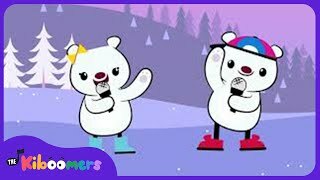 Dance songs for kids! 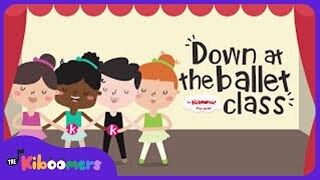 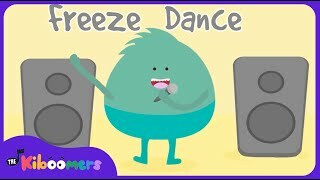 Watch this collection of kids dance songs and dance along with your toddler, preschool or kindergarten students! 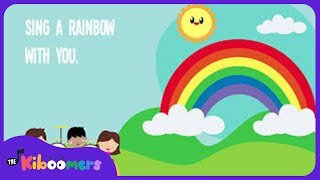 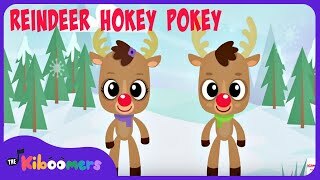 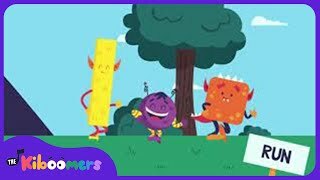 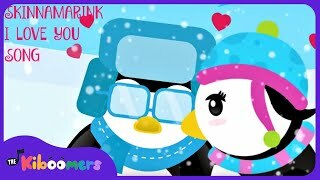 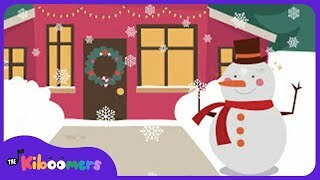 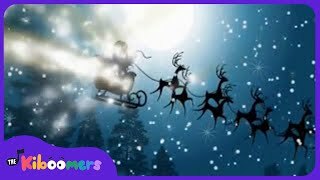 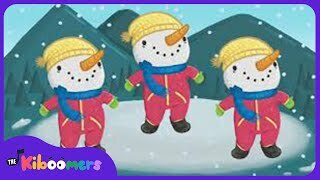 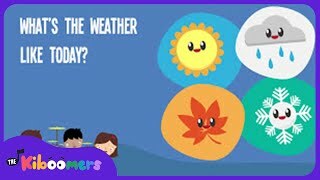 Kids songs and kids videos - Freeze Dance, Wiggle It, Dinosaur Stomp, Count To 100, Tooty Ta, Reindeer Pokey, If You're Happy and You Know It and many more more. 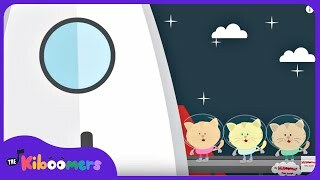 Our Top 30 kids videos make learning fun for kids. 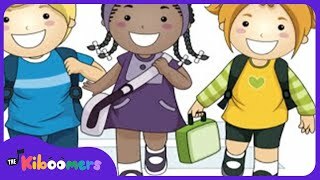 They provide a safe and fun environment for kids to learn basic concepts and improve their ABCs, math and reading skills. 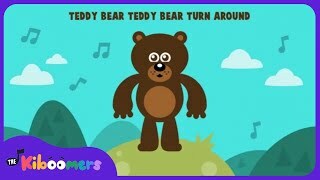 Our award-winning kids songs and nursery rhymes are great for babies, toddlers, preschoolers and kindergarten. 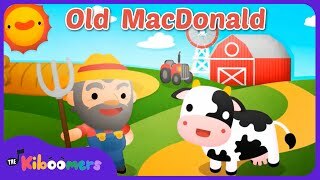 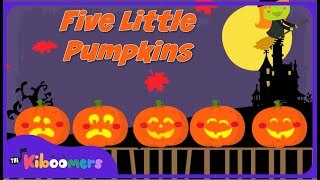 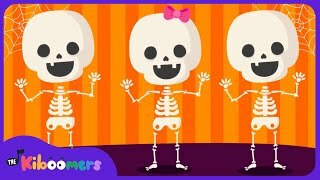 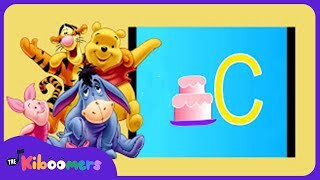 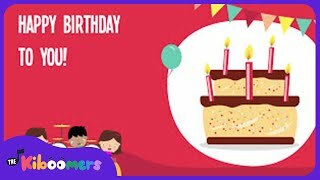 Kids Videos - Alphabet songs, Halloween Bones, 5 Little Pumpkins, Rudolph The Red Nosed Reindeer, Happy Birthday, Old MacDonald and so much more! 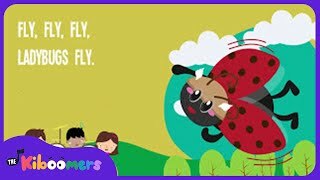 Animal songs for children. 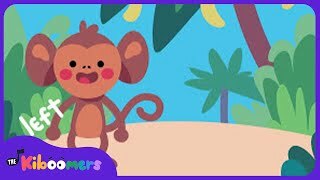 Children of all ages will love singing along to our award-winning Animal Songs kids videos! 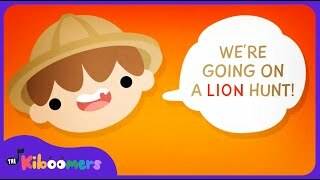 Farm animals, jungle animals, zoo animals and animals jumping on the bed. 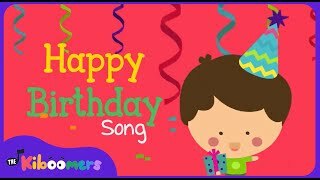 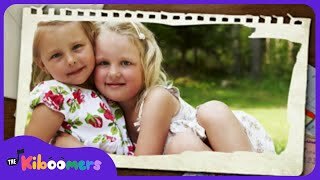 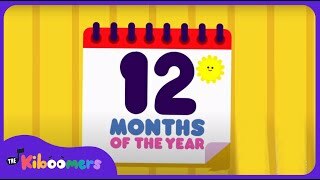 Baby songs, nursery rhymes, toddler songs, preschool songs and kindergarten songs too! 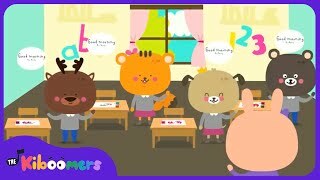 Learning made fun! 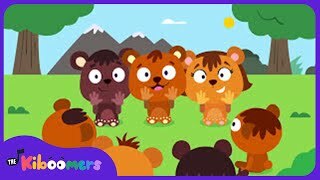 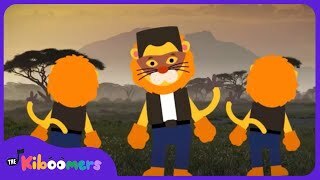 Children songs and rhymes songs = Bingo, Old MacDonald, Going on a Lion Hunt, Five Little Monkeys, Ants Go Marching, Teddy Bear Picnic, Reindeer Pokey, Bear Hunt and so many more! 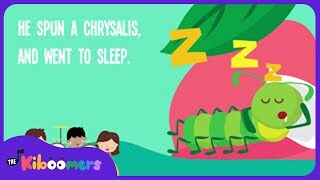 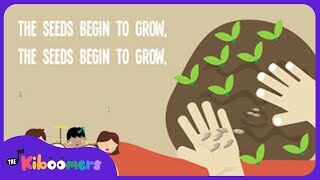 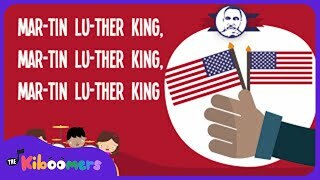 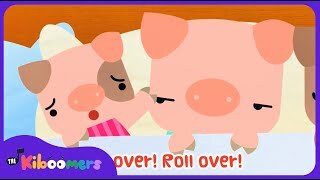 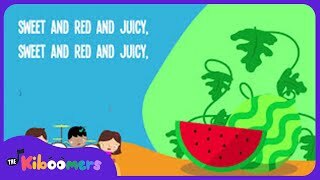 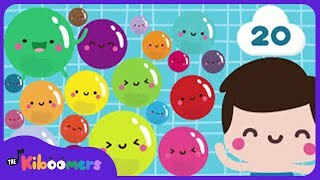 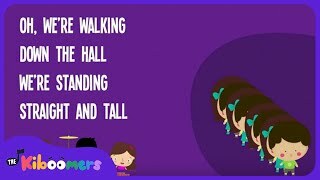 Nursery Rhymes for Children Playlist. 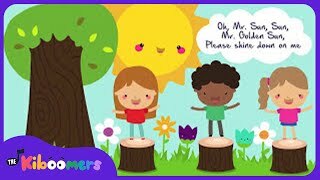 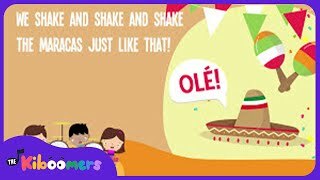 Enjoy hours of learning fun with your kids as they watch and sing along to these nursery rhymes songs with lyrics and actions. 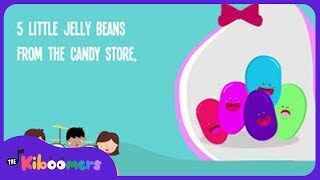 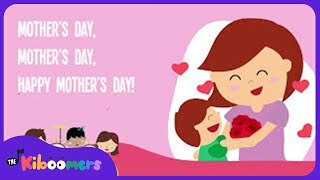 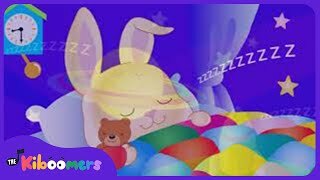 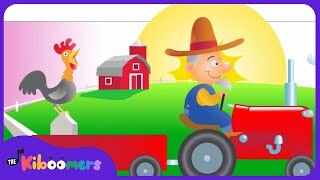 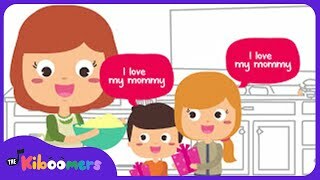 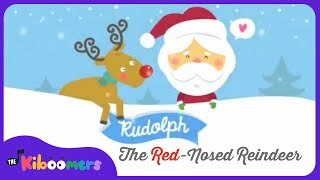 Features nursery rhymes for babies, toddlers, preschool and kindergarten students. 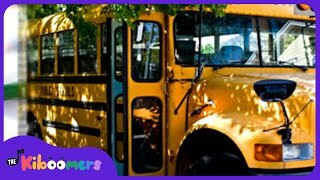 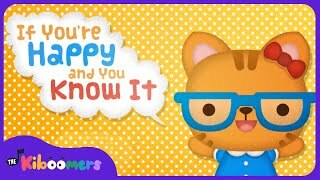 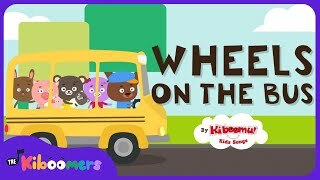 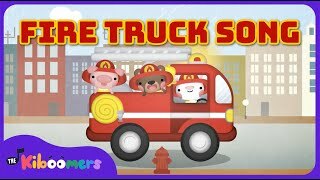 Kids videos like Twinkle Twinkle Little Star, Ten in the Bed, Old MacDonald, Ants Go Marching, If You're Happy and You Know It, Wheels on the Bus and so many more. 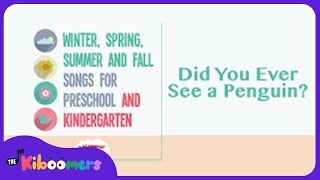 Spring songs for Preschool. 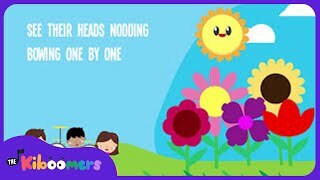 These spring songs make learning fun for kids. 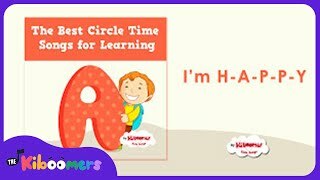 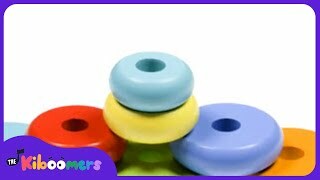 They are great for circle time, brain breaks and transitions. 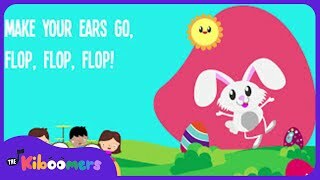 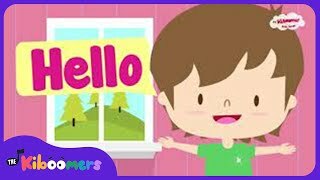 These children songs include nursery rhymes, action songs, fingerplays and lyrics. 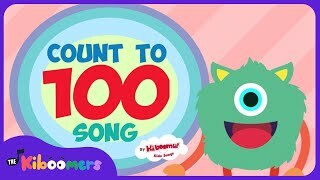 Counting 123 songs for kids. 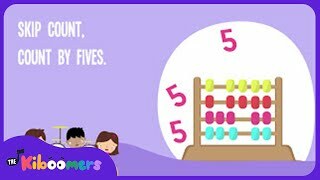 Learning to count is as easy as 1, 2, 3! 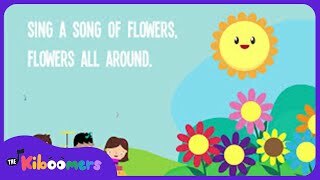 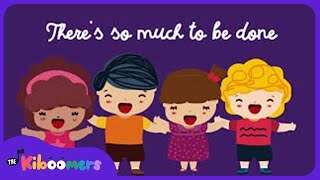 Watch your child discover the simple joy of learning as they sing and count along. 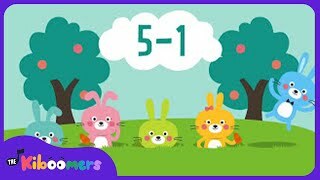 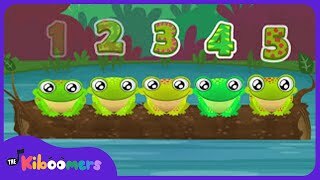 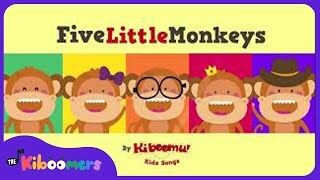 Numbers songs and counting songs include Five Little Monkeys, Ants Go Marching One by One, 1 to 10, 1 to 20, Counting to 100, 10 in the bed, Roll Over, Five Green and Speckled Frogs, Five Little Ducks and more. 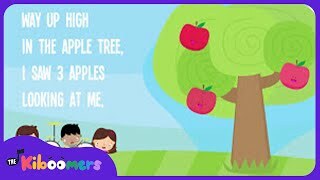 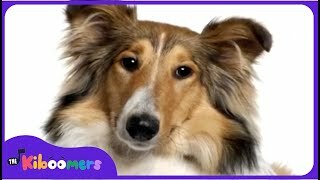 These children songs are great for babies, toddlers, preschool and kindergarten children. 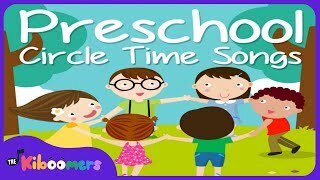 Circle Time Songs. 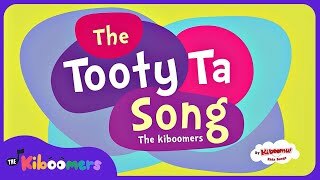 The best kids songs to transition to "carpet" or "circle" time. 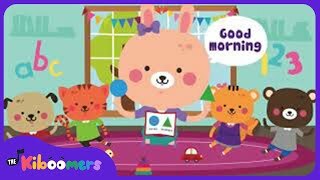 Children songs include: Good Morning, Line up, Clean Up, Sit Down, Walking Walking, Clap Your Hands, Goodbye, and more. 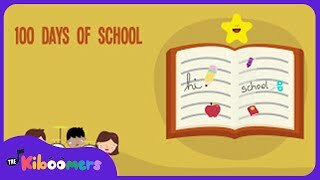 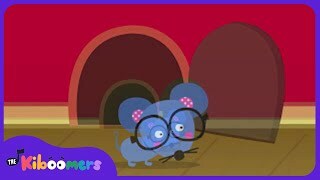 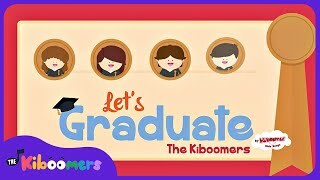 School Songs for Children - Kids' Songs about School.